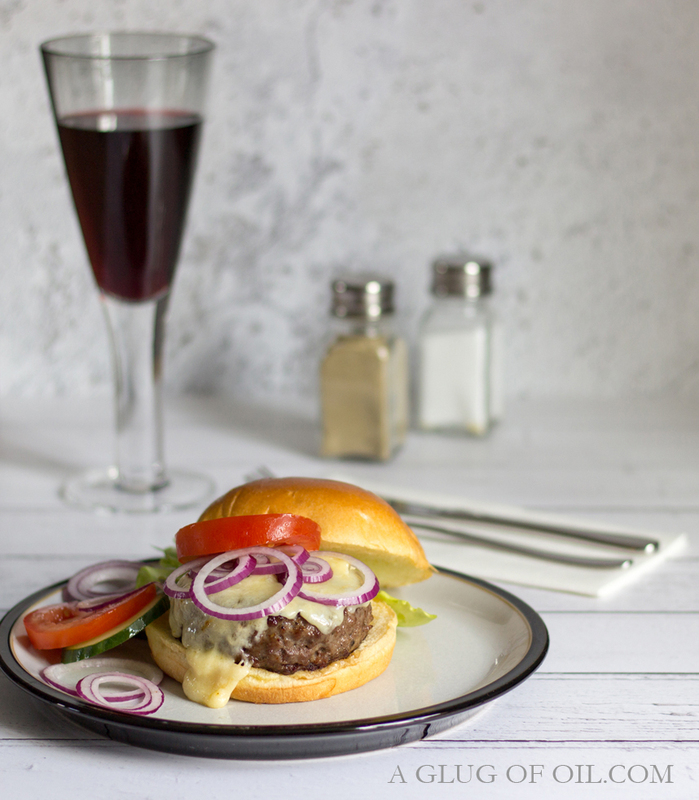 As of yesterday Thursday 2nd August, supermarket ALDI are selling their very popular Specially Selected Wagyu Burgers, in stores across the UK and I was asked to try them and report back my thoughts. Well I can tell you I think they're excellent 👍 read on to find out more. Made from 86% premium quality Wagyu beef from cattle bred and grass-fed on open New Zealand pastures. Wagyu beef has a distinctive marbling which melts as it cooks resulting in a beautifully tender burger. Now, having cooked Wagyu beef before I do know you really don't need to add any oil due its high fat content. But you do need a good non-stick pan and high heat to sear then turn down to cook. The cooking instructions on the pack say to add a tablespoon of oil to a frying pan but I truly don't think you need to; I didn't add any oil and the burgers were just fine. Of course you can pop them on the BBQ or under the grill. 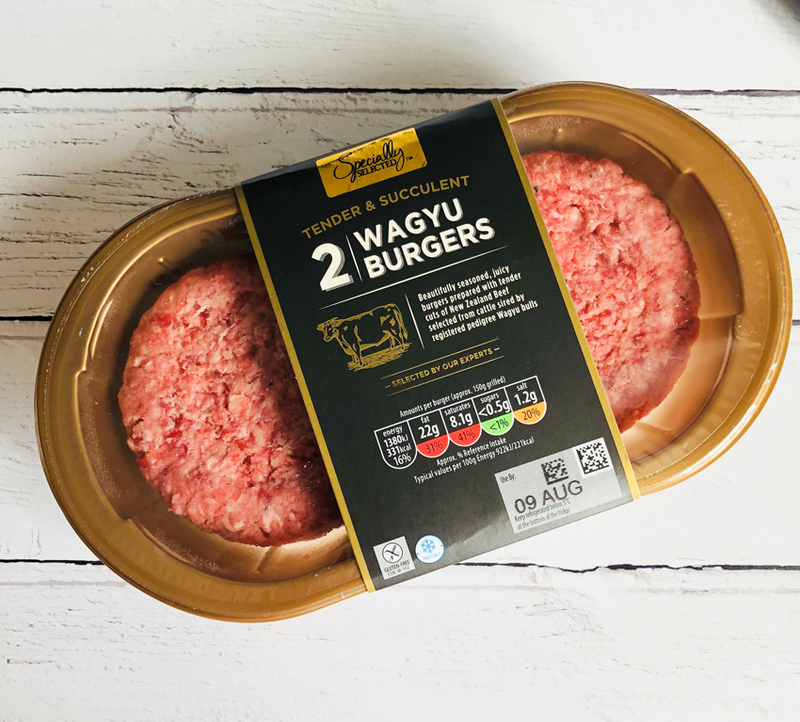 The Wagyu burgers are are available for the next week (or until stocks last) as one of the weekly ALDI Specialbuys. At £3.49 for a pack of two (340g) I think they're a great buy. They didn't shrink at all while cooking so you still end up with a good sized burger. Yes the fat content is high as you can see from the label but not too different from any other shop bought burgers. They certainly didn't taste greasy and were tender and juicy, nicely seasoned and have a good texture. ALDI Wagyu burgers are Gluten Free and contain rice and chickpea flour. Disclosure: I was not paid to write this post, I received vouchers to buy the burgers. All thoughts and opinions are my own. I was not required to write anything positive.